Mom is the one who first told me about sickle cell disease and the sickle cell trait. I can’t tell you what prompted the discussion. Maybe it was hearing about a childhood acquaintance who had the disease, was in crisis and in the hospital. Maybe something else prompted her to open up that discussion. I have the trait, and so do you, is the essence of what she said. 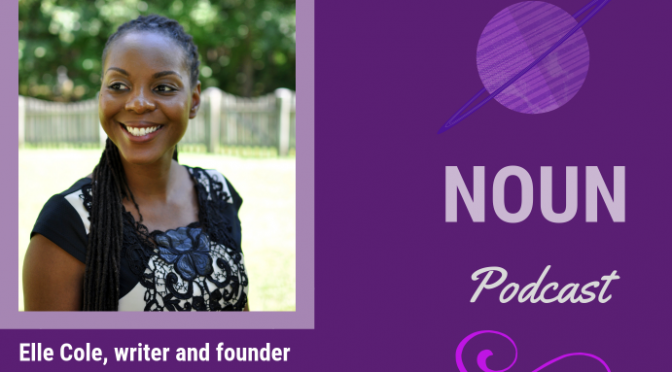 (The DMV)–September is Sickle Cell Awareness Month, and our guest for Episode 11 has a compelling story about how she learned of this disease. Elle and her husband have two daughters—twins. One of them has sickle cell disease, so the ups and downs of this genetic disorder are well known to Elle and her family. As an advocate, Elle hones in on sharing educational information the disease, the trait, how it’s inherited, and about symptoms and treatments. 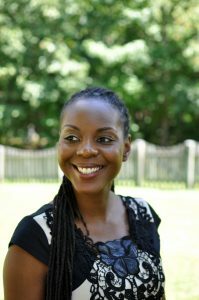 Her blog contains a trove of information about sickle cell that can be accessed 24/7, 365. In addition to spreading information about the disease, this awareness month can also be a way for folks to “see” each other. There could be someone familiar to you who has been suffering in plain sight, in silence. Maybe someone you know has a relative, friend, neighbor or someone else in their orbit who battles this disease. Maybe more people with the disease will meet at conferences, social or fundraising events and end up extending a current support network. And if you don’t have the disease, maybe you can help be a support, listening ear, or advocate by connecting with already-established organizations to find how you can help their cause. Maybe you know someone with the trait. The trait is NOT sickle cell disease, but if two people with the trait reproduce, there’s a 25 percent chance their child will be born with sickle cell disease. And if one parent has the trait, it’s possible to inherit that from said parent. For example, I inherited the trait from my mom. There may not be any serious health ramifications for trait-carrying folks. However, it would behoove them to learn all they can about it and how there’s a higher chance of adverse effects during or after strenuous workouts. That doesn’t mean throw physical exercise out the window. Not even. It just means recognizing some possible symptoms can crop up—that could be a result of carrying the trait. I can only speak for myself but, the past few weeks have been the start of increased awareness about this disorder which, I am certain, is one goal of Sickle Cell Awareness Month. The Air Force produced a video specifically for recruits who have sickle cell trait. According to this video, folks with the trait are allowed to serve, but the awareness video gives them tips on staying safe during and after workouts. I also learned they have to wear a special arm band during their training so their superiors are aware and can be on heightened lookout for symptoms of exertion. On the Cleverly Changing blog, this video has more awareness information about the trait. For those in the Baltimore, Md. area, The Ruby Ball is an annual sickle cell awareness and fundraising gala. It’s scheduled for Oct. 13. 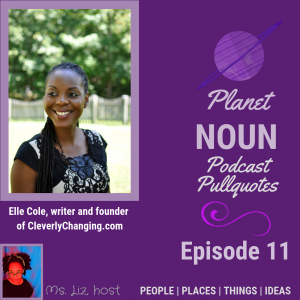 During Episode 11, Elle mentioned a fitness challenge for moms, the Cleverly Fit Moms challenge. She released the daily fitness goal on her website and social media. If you need some workout encouragement, you can start the challenge at your convenience. Because about 1 in 13 African Americans carries the sickle cell trait, there is an initiative to bolster awareness about the trait and disease at HBCUs or Historically Black Colleges and Universities. Learn more about the Sickle Cell HBCU College Tour, including how to request a visit to your school. St. Judes Hospital’s sickle cell program includes information on clinical trials, educational materials, information about navigating school challenges, and videos that help teenagers with sickle cell ease into their adult medical care.